A break-up can be overwhelming and if you have decided that you are getting a divorce it can be all consuming. The legal paperwork can take over your life and the heartbreak and emotional rollercoaster can take every ounce of your strength as you flip from feeling good about the break-up to feeling devastated in a heartbeat. So that’s why it’s important to take a step back and have a spring clean of your life right now. Spring is a great time to have a clear out of emotions and practical aspects so you can embrace the changes that are happening. Change is never easy and a break-ups causes huge ripple effects right across your life and has an impact on all areas. So it’s important to take back your control and get a fresh perspective. Let’s start by looking at your emotional spring clean. A good exercise to help is to take a piece of paper and write down all the different emotions you are experiencing. This may be a mix of negative and positive feelings ranging from sadness and heartbreak to relief and a sense of freedom. By listing them all down it allows you to brain dump them out of your head. By becoming consciously aware of your emotions you will be able to handle them better. Often if you face your negative emotions head on they dissipate and have less of a hold over you. When it starts to get warmer do more outside in the fresh air as this will give you a positive boost. Maybe take a walk when you would normally drive or spend some time in the park with your kids or have your coffee in the garden. It will help you to cope better with the big decisions you have to make if you are going through a divorce. Exercise will help strengthen your mind and help you cope better with the big decisions that you have to make during a divorce. Even a stroll around the block can help to blow away the cobwebs and make you feel more in control. If you feel more adventurous then try a new class at the gym or go for a jog. This will help you to manage your heartbreak and give you a much needed boost. Being around people that make you laugh is essential to the spring clean so book in some time with friends that make you smile and giggle. It’s easy to overlook this but it will make a huge difference to your recovery from the divorce. Having fun and smiling is a powerful method to start feeling better in an instant. Spring cleaning also has a practical side as it’s important to take care of your surroundings too. Start by clearing out anything in your home that makes you feel sad or reminds you of your ex. You can still keep them in a cupboard or in storage somewhere if you want to however it’s key not to have these things around you to be a constant reminder. Box up any clothes of your ex from your wardrobe and make more space for your things. Fill any gaps from this process with items that make you feel happy. Maybe a new photo or a souvenir from a trip you took with a friend. It may be a card that your children made you or a vase that your mum gave you. Fill your home with good memories and items that make you feel happy. Introduce your favourite colour, especially bright colours that can lift your mood. You will be surprised at how a new cushion cover or a bunch of yellow daffodils can really make a difference. Even changing the layout of the furniture can make a huge difference and make it feel like a new room. It’s also a great time to get rid of the people in your life that make you feel bad about yourself or drain you of energy. Surrounding yourself with supportive and positive people is a great way to help you feel more loved and in control. If you have to spend time around people that make you feel low because you work with them or they are family members then make sure you don’t share personal information with them or give them too much of your time. Be aware of how they make you feel and be prepared to walk away if you need to. There are lots of ways to help you to get through this challenging time in your life. is a fabulous way to help you cut ties with the past and shift your focus to your new future. You can redesign your life exactly the way you want it now. 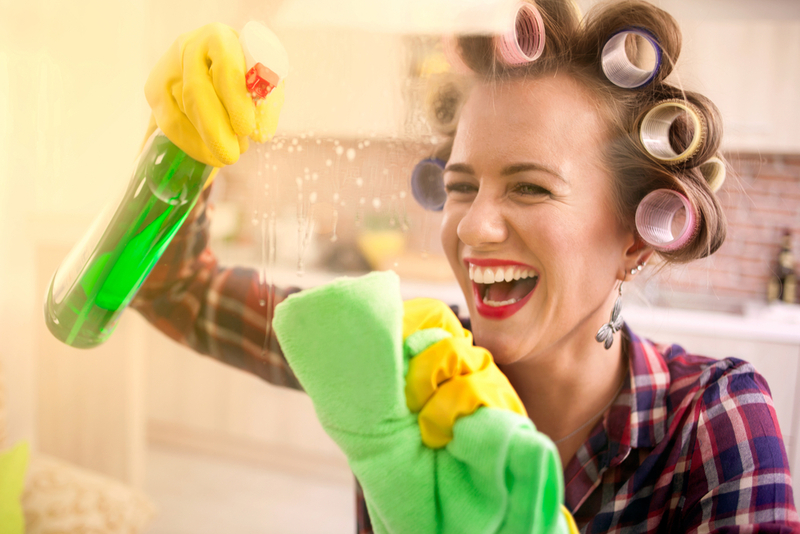 So grab the chance to look at all areas of your life and give them all a thorough spring clean.